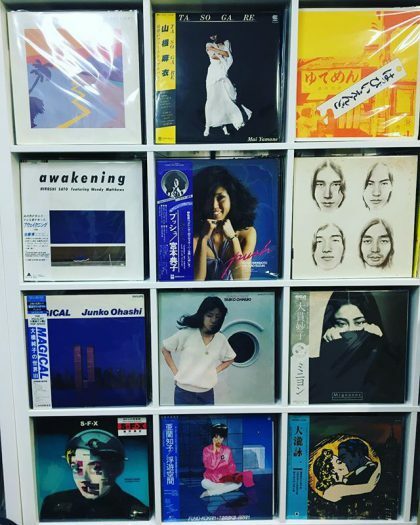 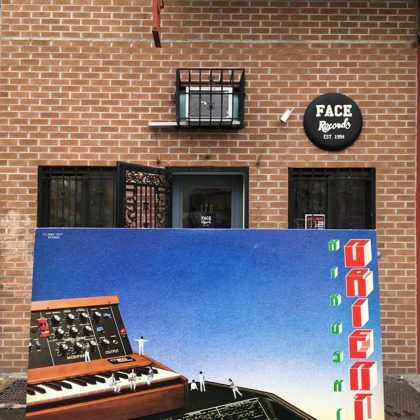 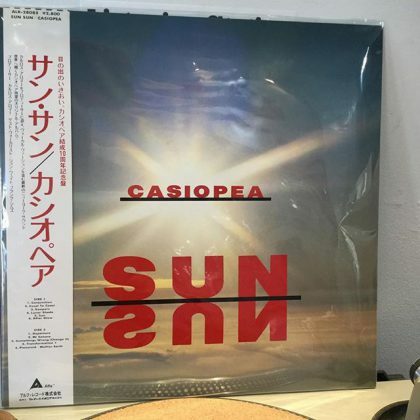 Casiopea ‎/ Sun Sun has arrived in FACE RECORDS NYC. 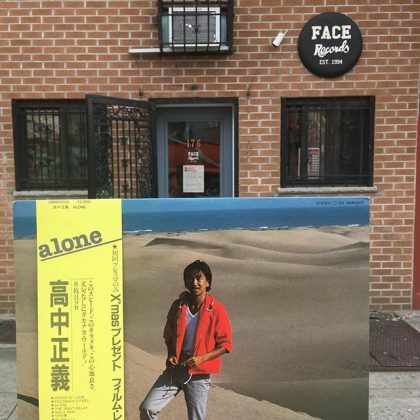 Masayoshi Takanaka ‎/ Alone has arrived in FACE RECORDS NYC. 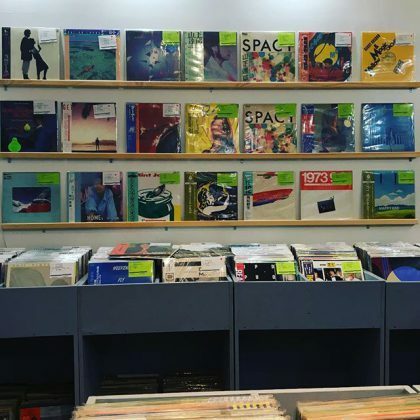 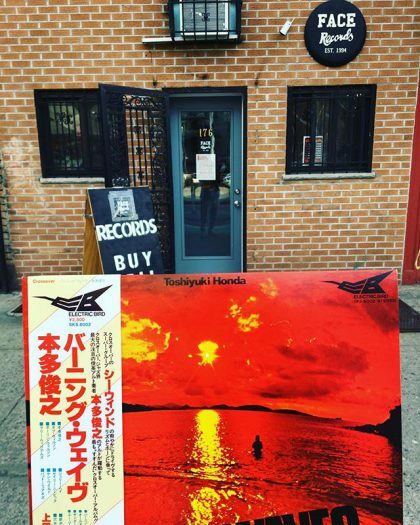 Toshiyuki Honda / Burnin’ Waves has arrived in FACE RECORDS NYC. 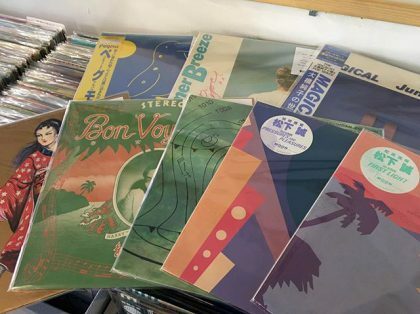 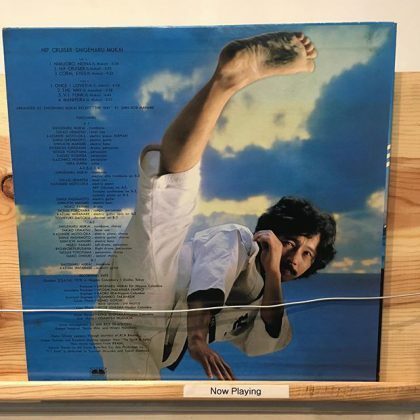 Shigeharu Mukai / Hip Cruiser has arrived in FACE RECORDS NYC. 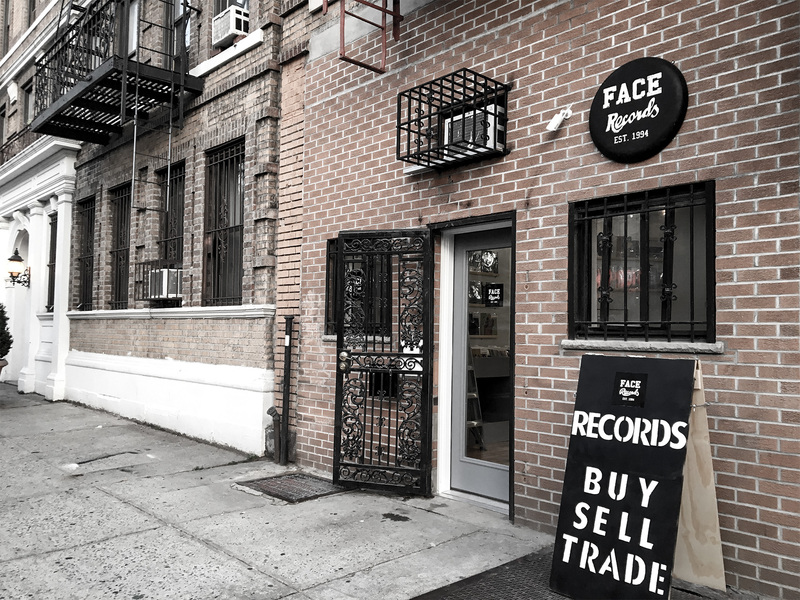 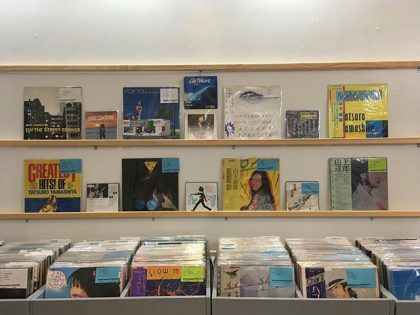 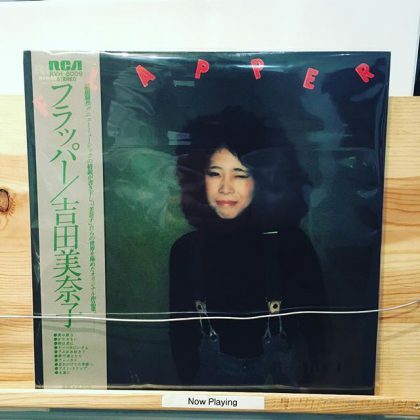 Yoshida Minako / Flapper has arrived in FACE RECORDS NYC.